3 Bedroom End of Terrace House For Sale in Nottingham for Asking Price £195,000. Very recently redecorated and presented in fantastic condition. 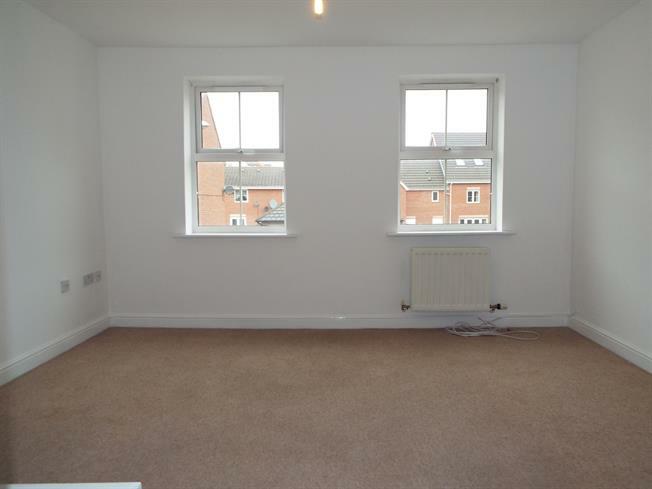 This three storey, three bedroom town house must have an internal viewing to fully appreciate what it has to offer. Each bedroom has it own en suite making the accommodation extremely versatile. Internally there is a welcoming entrance hall, bedroom, bathroom, utility room and garden room to the ground floor. To the first is the lounge/diner and the fitted kitchen. Rising to the second floor there are a further two bedrooms, both with en suites. Outside there is a good size rear garden, enclosed with fenced boundaries. Front door and stairs to first floor. Double glazed uPVC window facing the rear. Radiator uPVC double glazed French doors leading to the garden, plumbing for washing machine. Double glazed uPVC windows facing the front. Radiator. Double glazed uPVC window facing the rear. Radiator. Roll top work surface, wall, base and drawer units, stainless steel sink with mixer tap and drainer, integrated electric oven and gas hob. Radiator. Low level WC, single enclosure shower, pedestal sink. Double glazed uPVC window facing the rear. Radiator. Low level WC, single enclosure shower, pedestal sink.